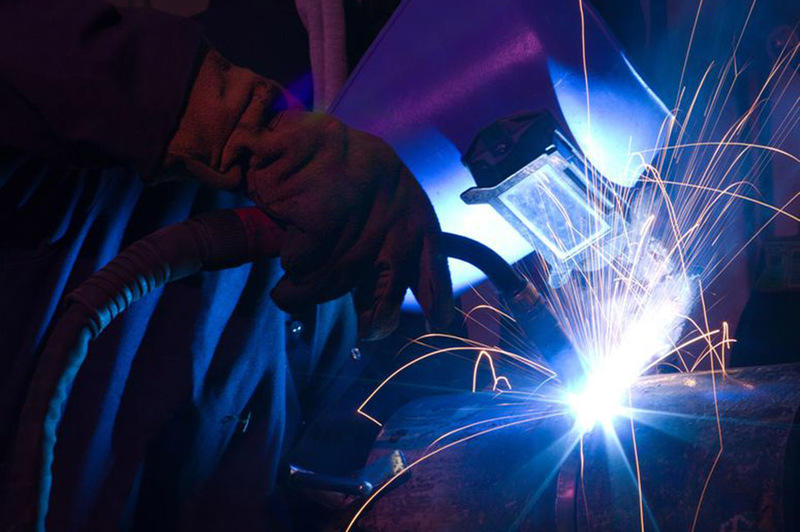 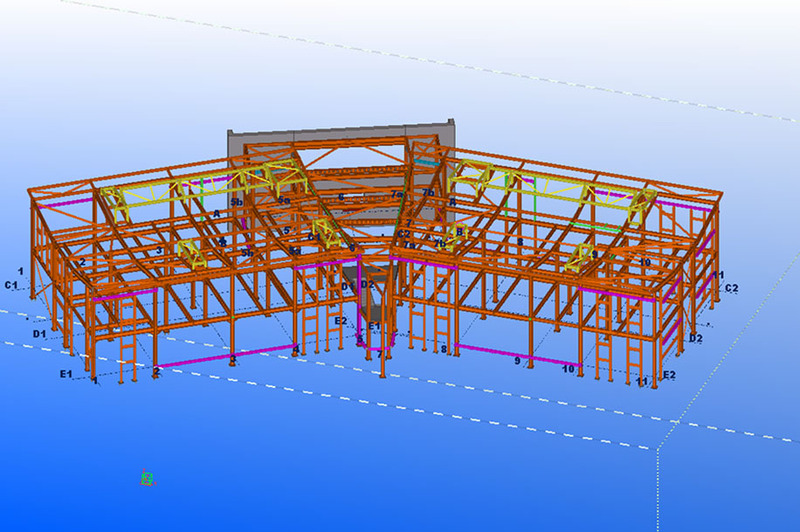 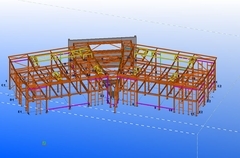 QR Engineering Ltd, based in south-west Norfolk has been formed from staff and operatives with combined industry experience in excess of 200 years in the fabrication and structural steel construction markets. 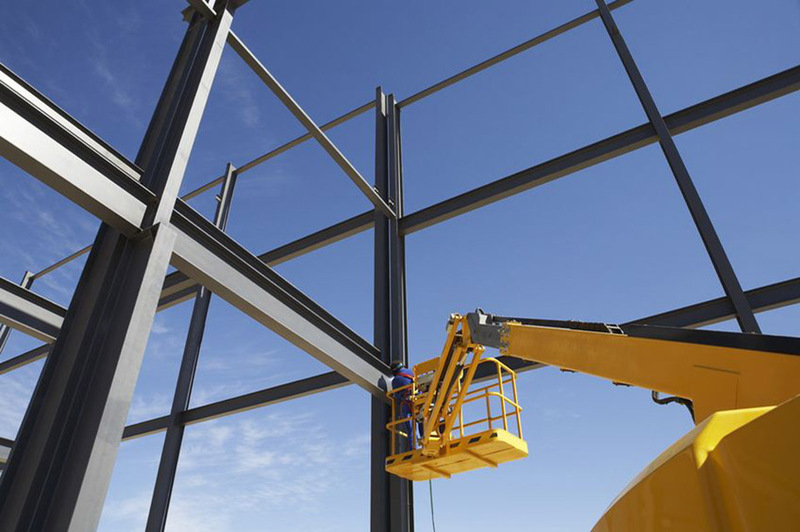 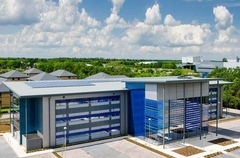 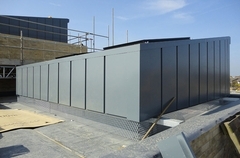 We offer a ‘one-stop-shop’ from manufacture, fabrication, supply and erection of structural steelwork, roofing, cladding and integrated facades. 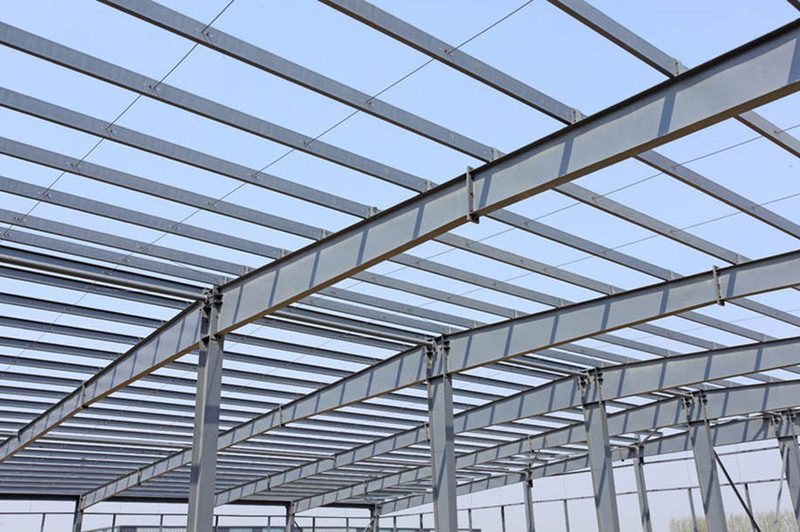 We pride ourselves for our Quality and Reliability of service to our customers and in November 2014, achieved full CE Marking accreditation for structural steel fabrication to Execution Class 2 (Buildings). 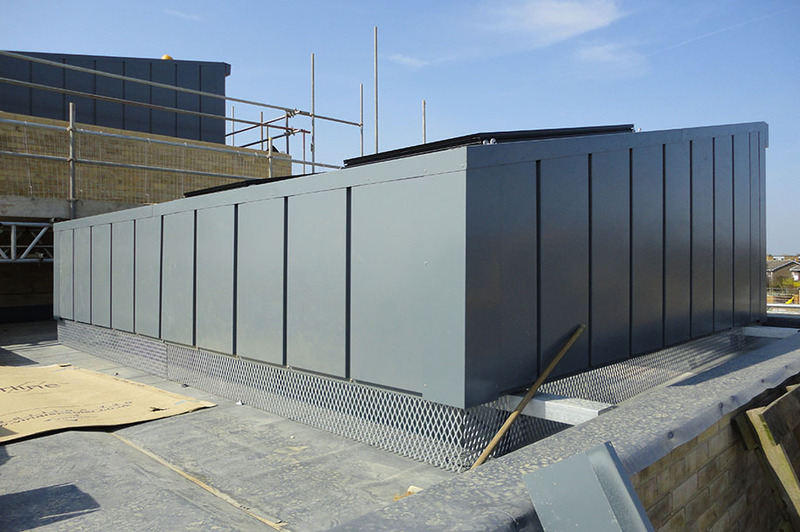 If you would like to find out more about how our approach will add value to your project, you can contact us here.